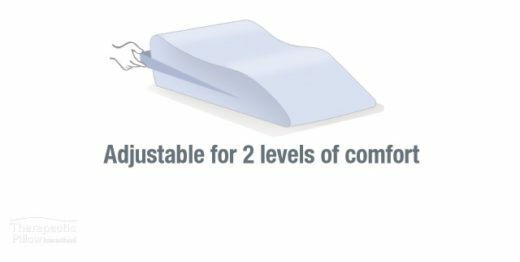 With a contoured leg support pillow, you can comfortably elevate legs and even improve circulation. 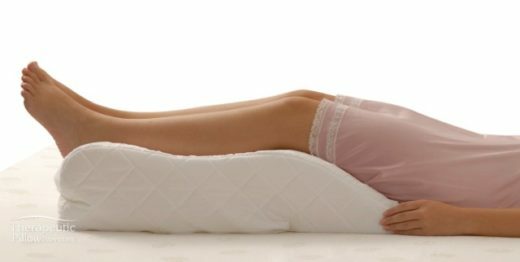 With contoured support, you can improve circulation and reduce lower back pain with “zero gravity” spinal alignment. As you maintain the natural curve of the lower spine and coccyx, you take pressure off of the lower back and keep ankles and feet above heart level as you recline.